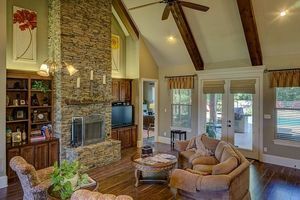 If you’re considering a move to Central Texas, Bryan/College Station has some unique things to offer homebuyers. You’ll find small town Texas charm with all of the amenities you would expect to find in a big city. Let me tell you a little bit about Aggieland. What types of amenities do we have in the Bryan/College Station metro area? If you’re looking for culture you should look at our museums. We have the George Bush Presidential Library and Museum, the Brazos Valley African American Museum, the Brazos Valley Museum of Natural History, and the Children’s Museum. If you want to know about restaurants, we have plenty. We have Texas BBQ and fine dining. Whatever your taste, you won’t be disappointed. Here in Bryan/College Station, we know food. 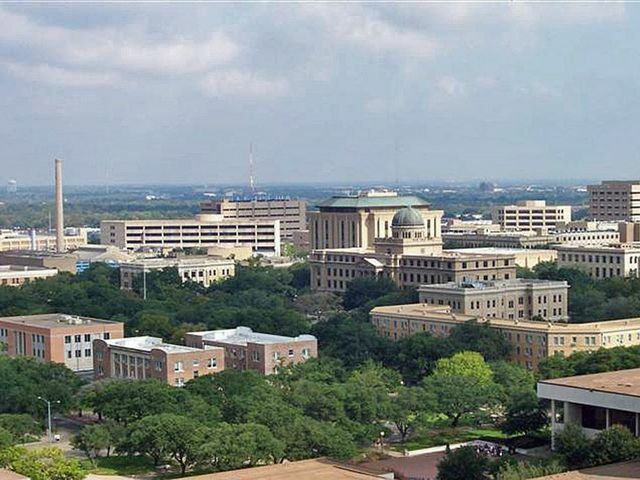 College Station is the proud home of Texas A&M University, the very first public university to open its doors in Texas. Even if you’re not a student there, you can benefit from its presence in the community. For example, the school donated funds so College Station could modernize its traffic system. Now, even when the Aggies are playing a big game, the traffic flows a lot easier through College Station. You may be wondering why Bryan and College Station are always linked. Here in the heart of Brazos County, Texas our twin cities are so close together that they form a single metro area. If you work in one, you may be able to live in the other. 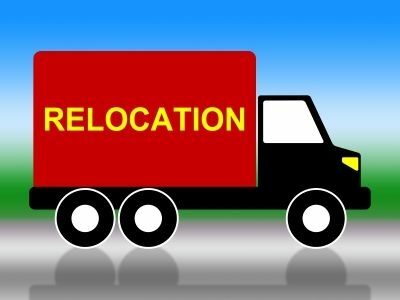 Talk to Mariott Real Estate about keeping your commute time low when you’re looking for your new house in Bryan/College Station and we can recommend the best locations for you. There’s also the matter our lovely weather. Central Texas has hot summers and mild winters. Temperatures can get down to freezing, but not for long. The winters are very nice and you might find yourself wearing short sleeves and shorts if you’re from the north. Here, we wear sweaters when it’s 65 outside just so we get a chance to wear them. Do you hate scraping ice off your windshield in the morning before you drive to work? It’s very unlikely to happen here. Realtors can’t be sure exactly which part of town our clients will fall in love with, but if you give us some information we can get a good idea. There’s a lot to love here. I haven’t even told you about the events we have on holidays. 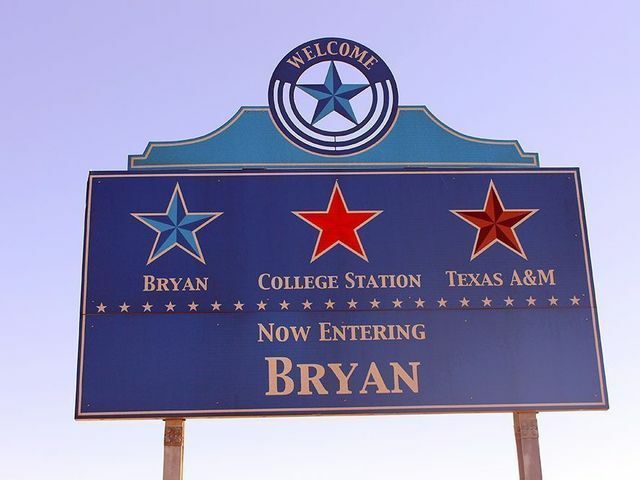 A move to Central Texas is the right move and the Bryan/College Station area is a great place to invest in your future. If you’re thinking about buying a home here, talk to a local. Working with a local realtor means you have someone on your side who can find homes that are affordable for your budget, close to where you work, or convenient for shopping. Just give us a call and we can help you find a place to call home here in our big city with a small-town feel. Welcome to Aggieland!